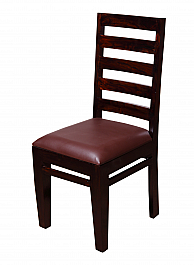 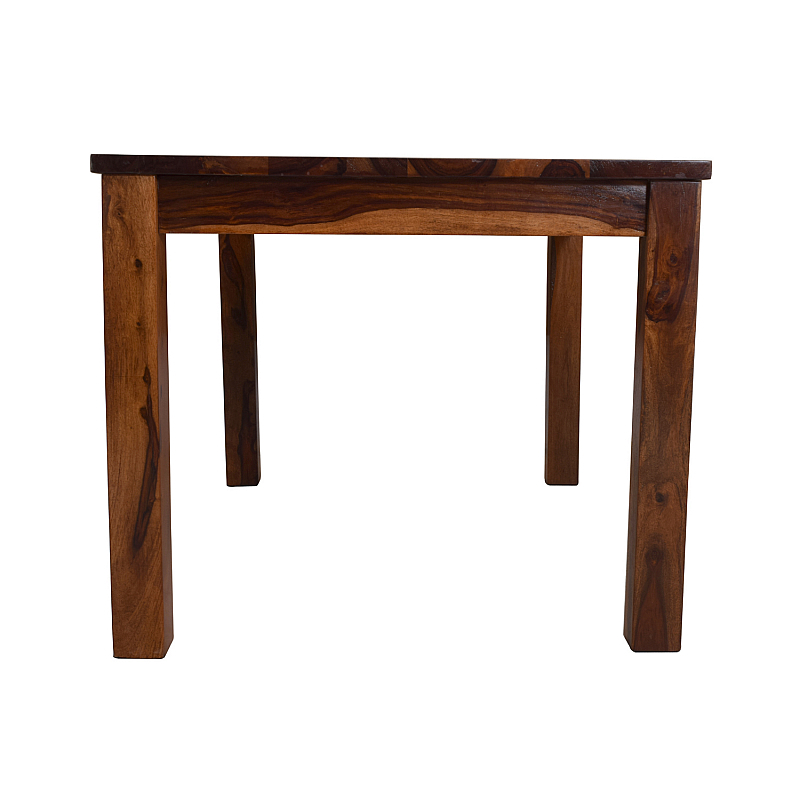 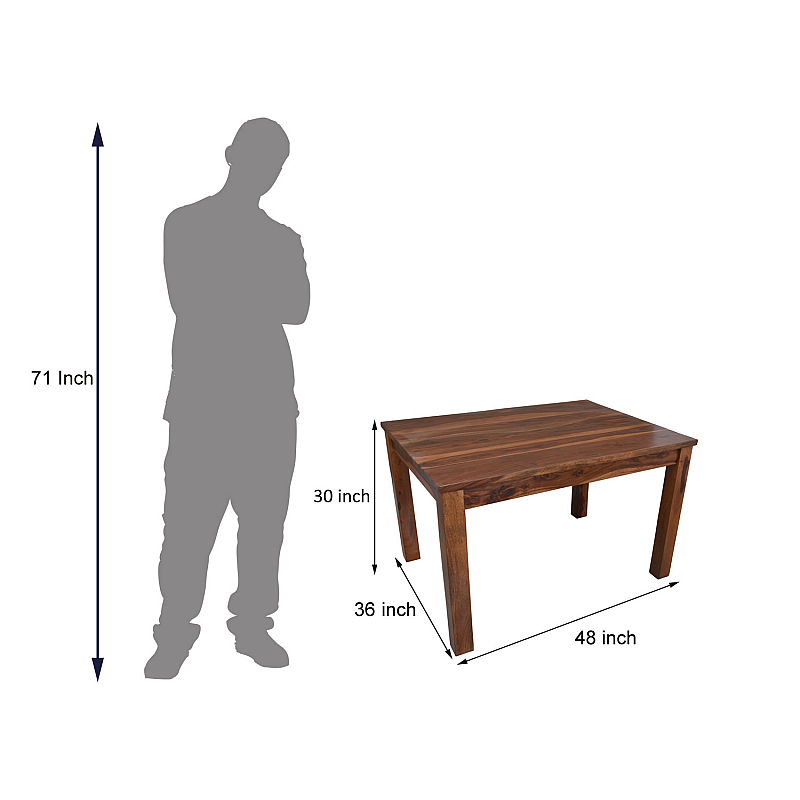 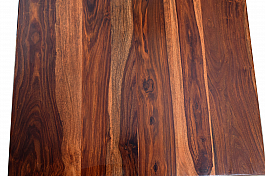 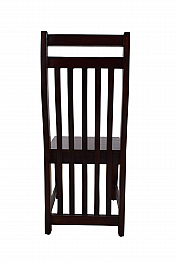 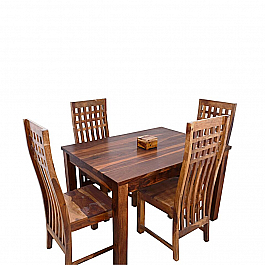 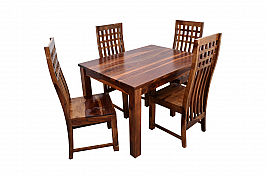 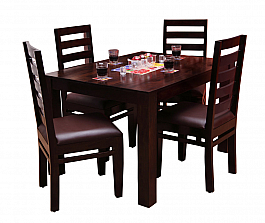 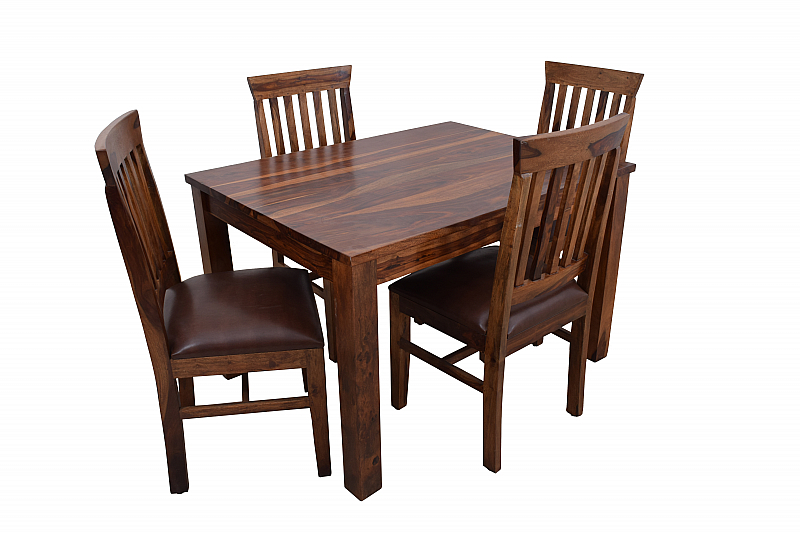 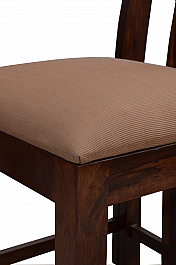 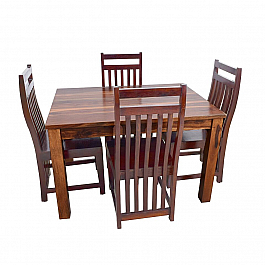 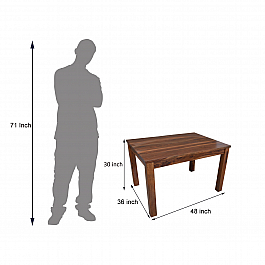 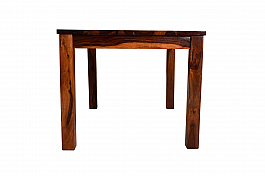 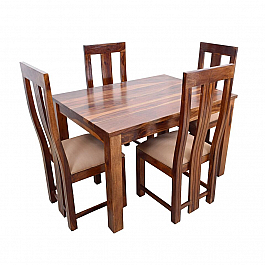 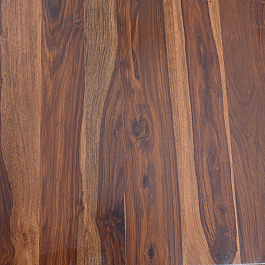 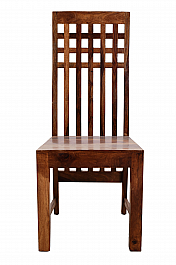 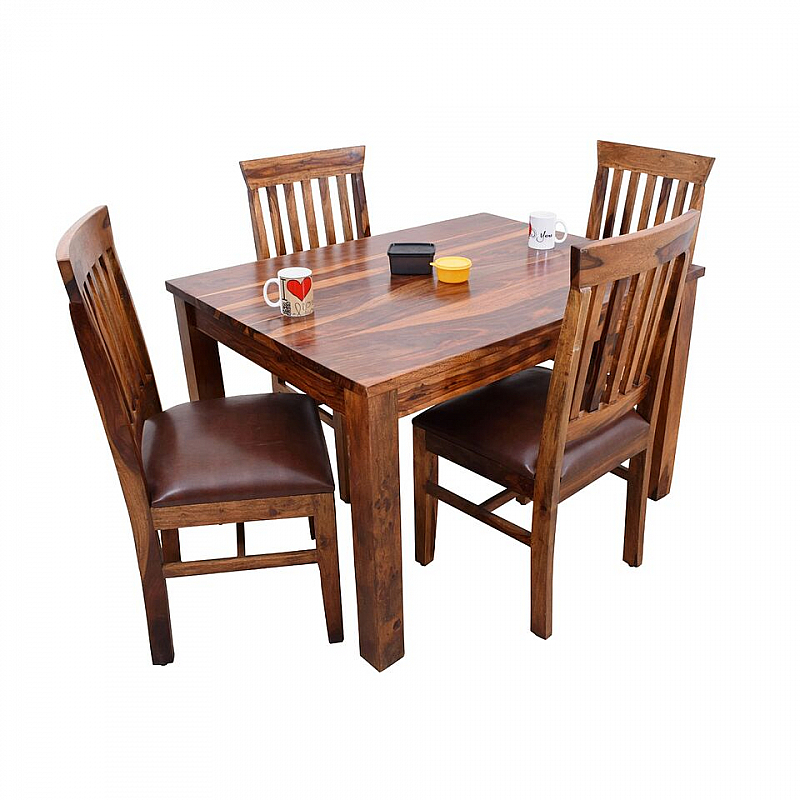 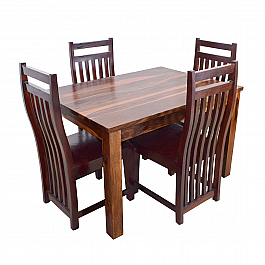 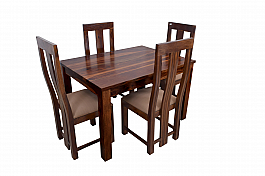 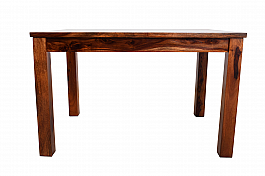 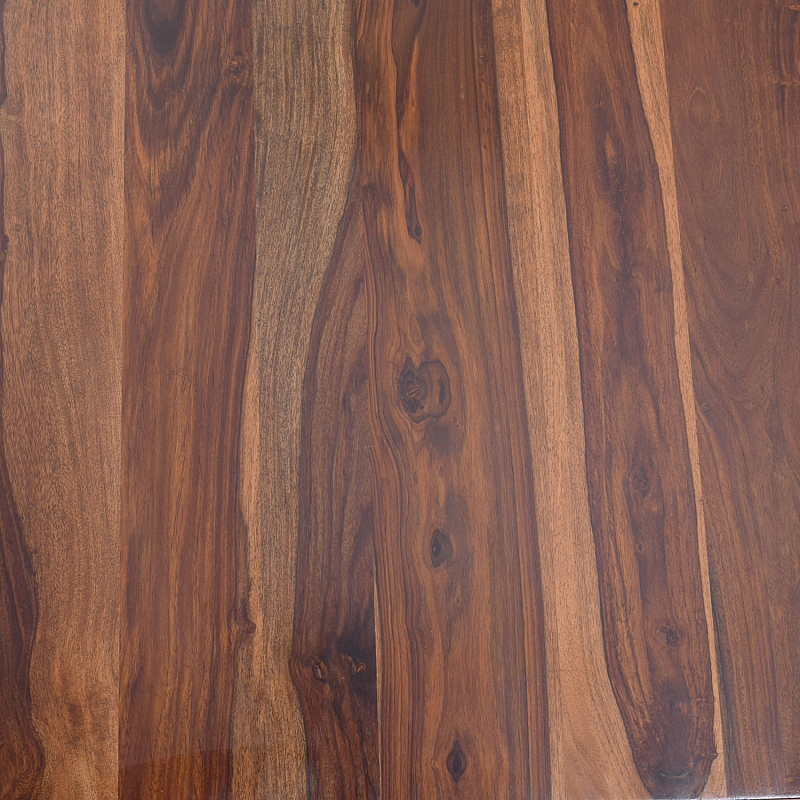 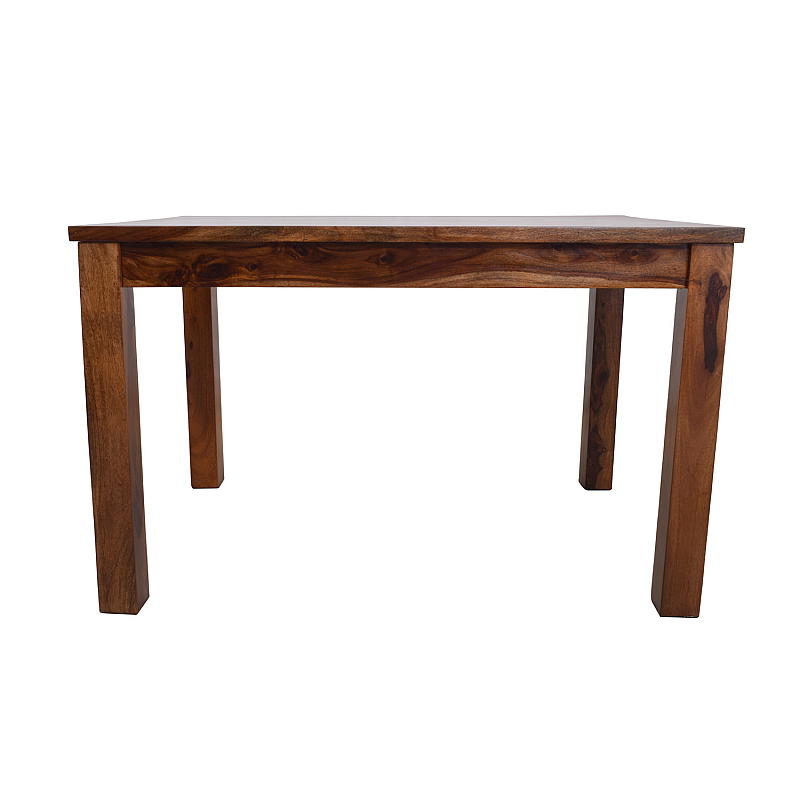 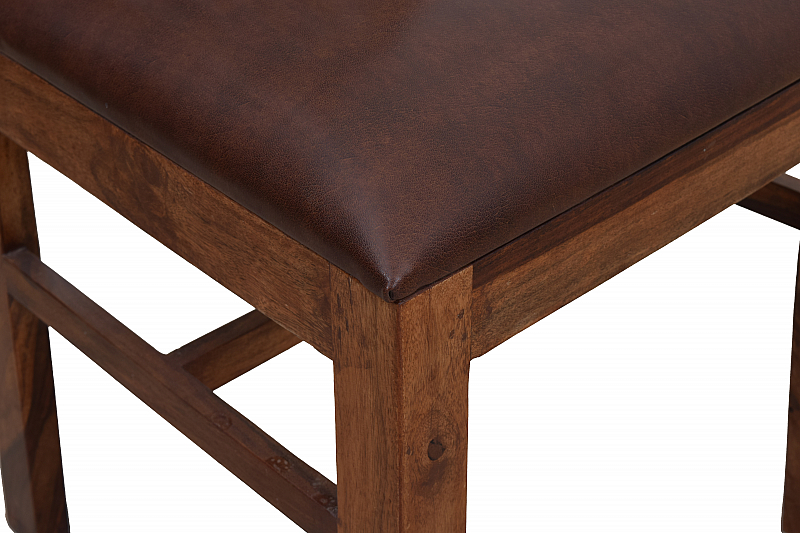 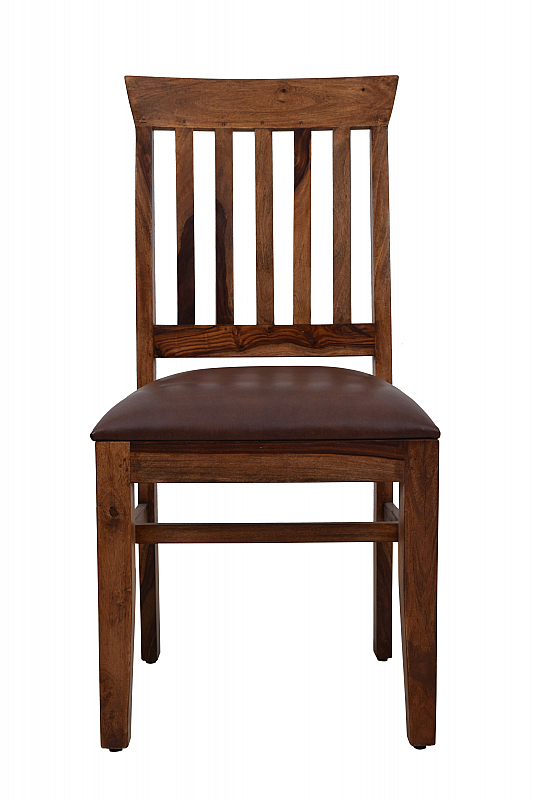 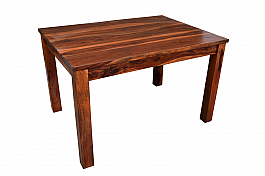 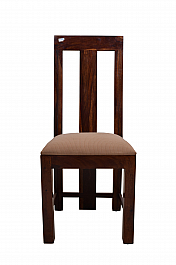 Solid and sturdy with comfortable seats, make this dining table the centre of family bonding. 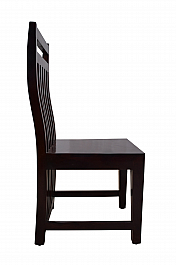 Use a gramophone as a center-piece to bring in the groovy old look. 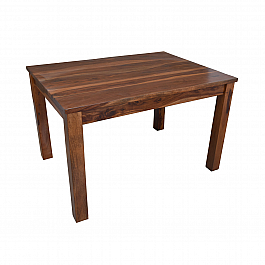 Or, simply decorate it with a vase of fresh, bright flowers. 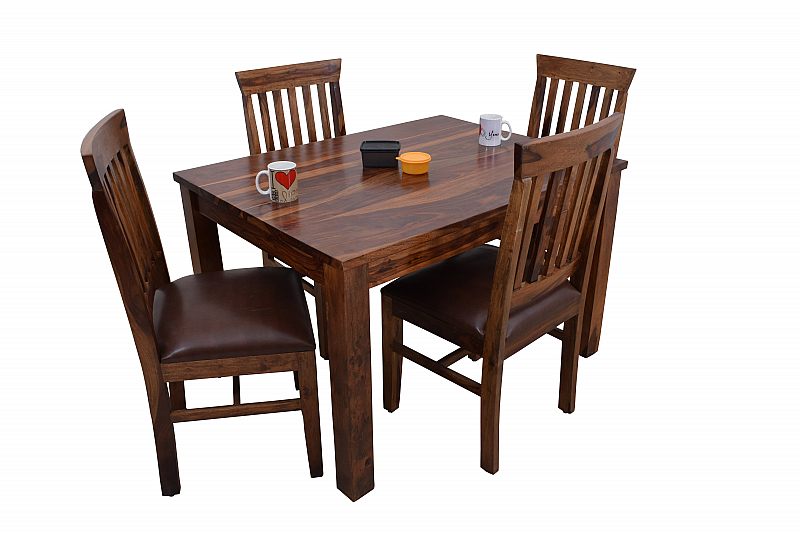 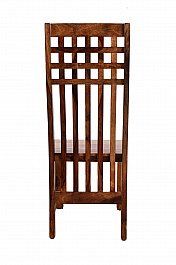 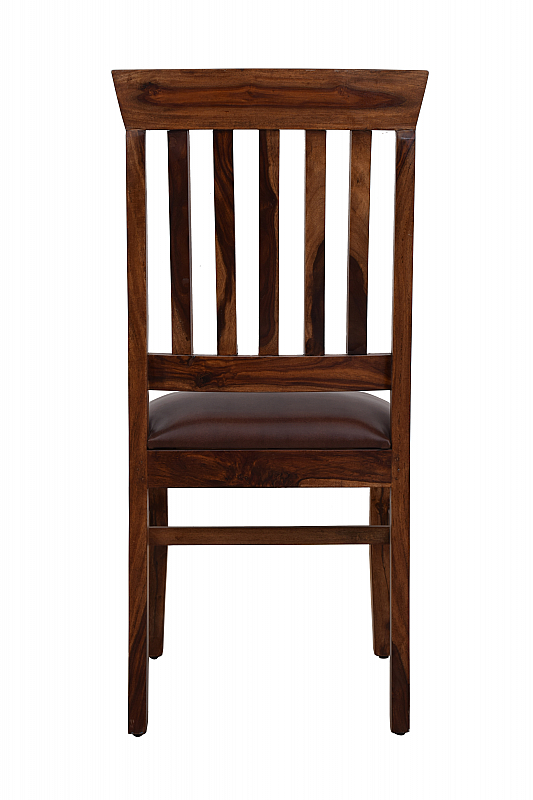 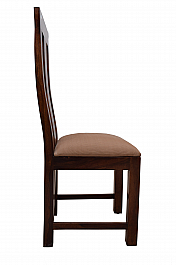 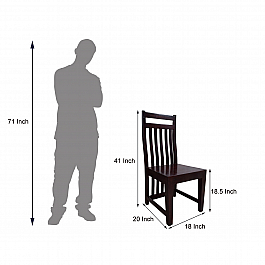 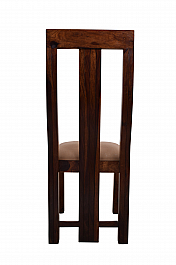 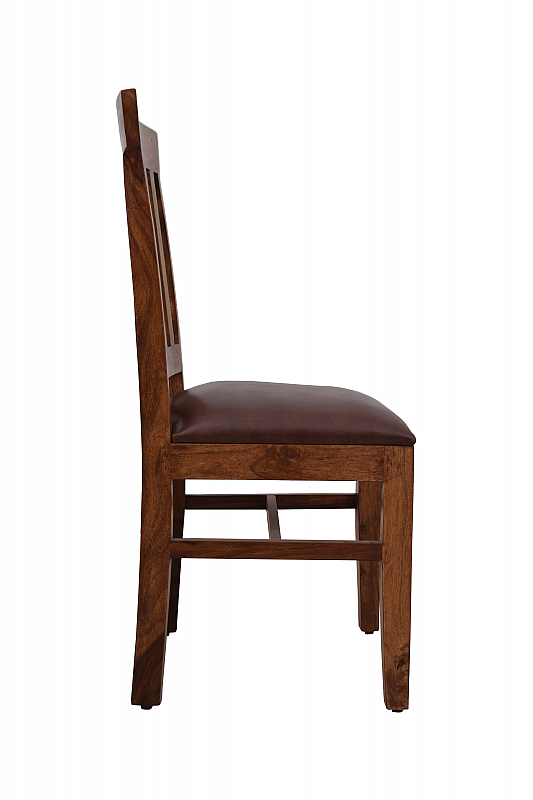 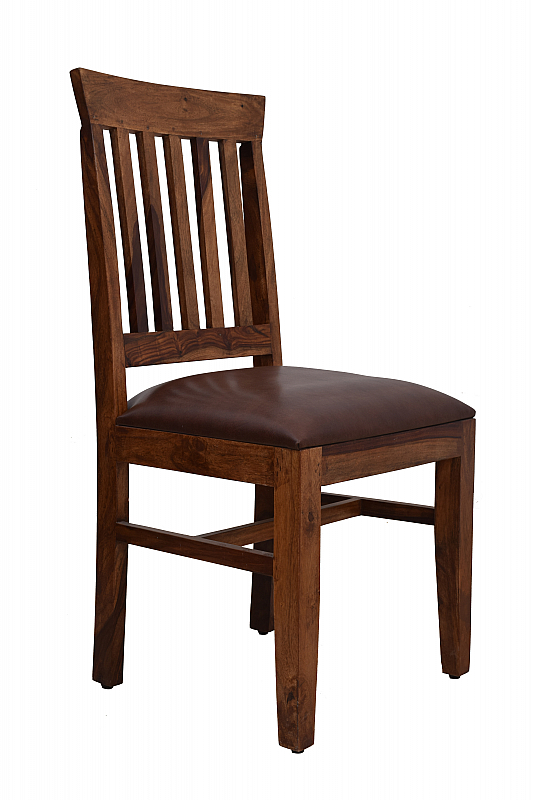 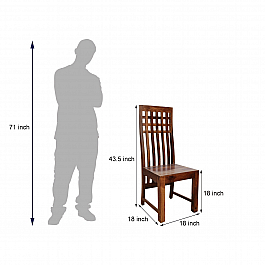 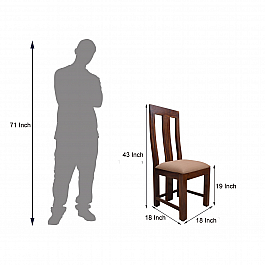 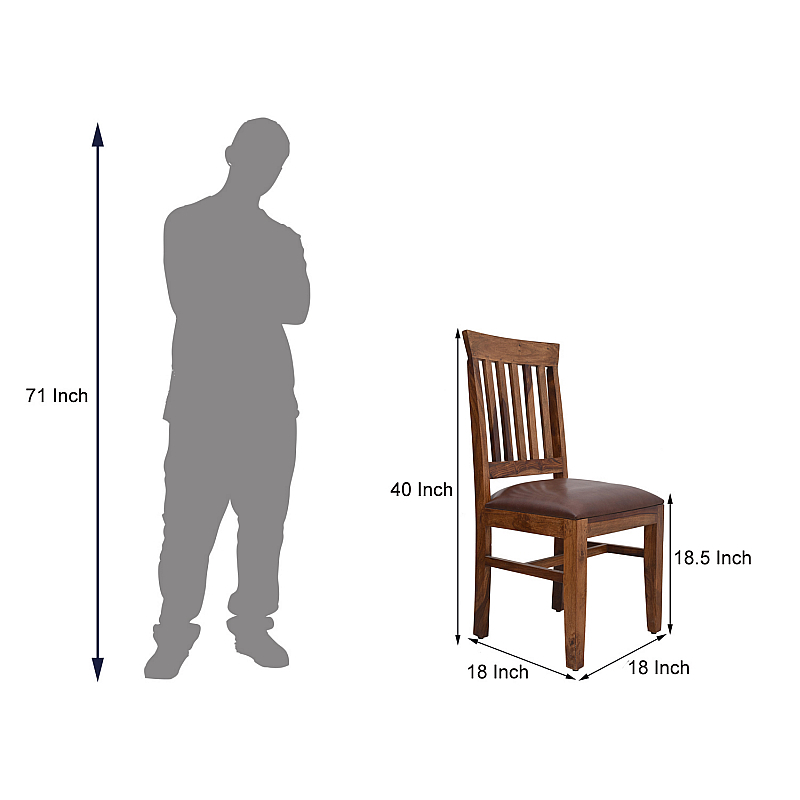 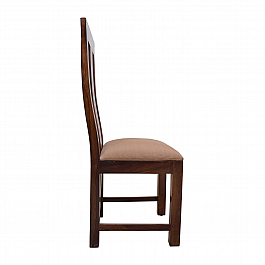 Ergonomically designed, tall and slender-backed chairs will ensure your family is comforta..
Bring home this slender-backed, compact and cozy dining set. 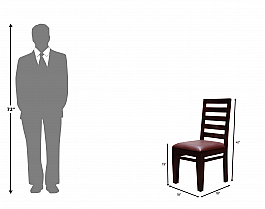 Make it the center of your pa..